The Rowenta Straight Express Iron is a salon-quality straightening tool, with exclusive 3D-Straight™ technology which perfectly straightens hair in just one pass. Ready to use in less than 30 seconds, the iron features 16 integrated teeth that comb, stretch and pre-straighten hair, saving time and protecting hair from styling damage. 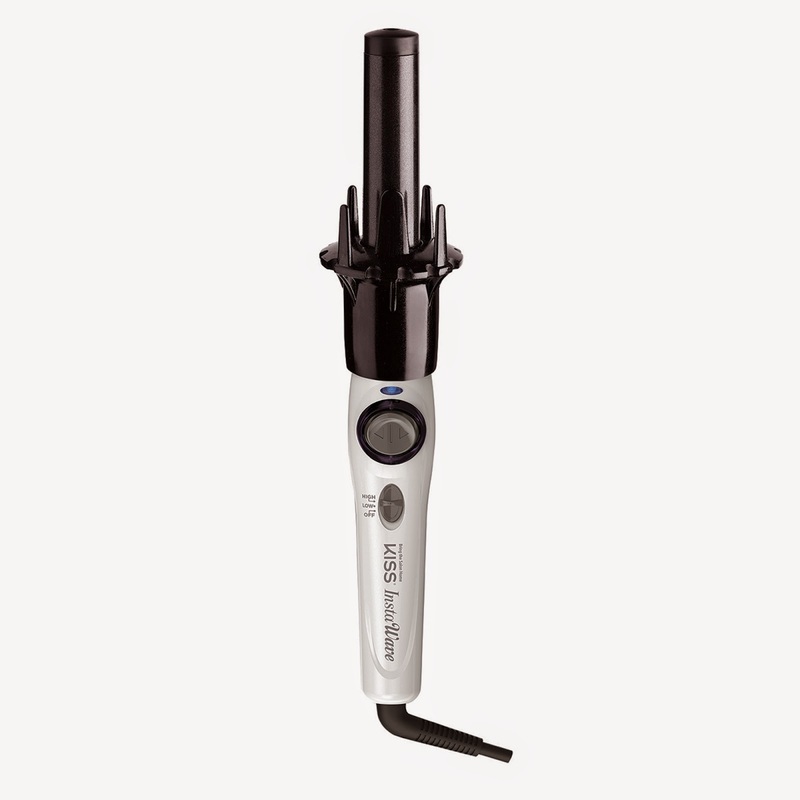 The built-in ionic generator emits pure negative ions for smooth, shiny, frizz-free results and the hard anodized nano-titanium and tourmaline-boosted ceramic plates deliver even heat distribution and non-damaging infrared ionic heat. Mom's gonna love this!! The easiest beauty product for mom to master! This GM Collin product works throughout the night with your natural repair cycles to restore, rejuvenate and hydrate the skin. 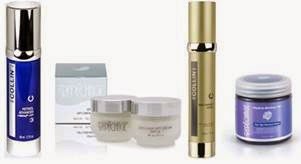 It revitalizes the skin and helps diminish and prevent signs of aging while smoothing the skin’s micro texture. The perfect sleep product that mom will never want to replace. It prevents the one thing creams, Botox or even plastic surgery can’t fix: sleep wrinkles. Have mom wake up feeling refreshed and rejuvenated ready to seize her day. LIMITED EDITION MOTHER’S DAY TOTE! For mom- the KISS InstaWave Automatic Curling Iron. She can now create long flowing effortless beach waves that we all envy of celebrities like Kate Moss, Alessandra Ambrosio and Sienna Miller in the comfort of her own home. A fully automatic curler that instantly creates beautiful, long-lasting curls, the KISS InstaWave Automatic Curling Iron will wrap her hair around the barrel for her. Simple and quick, easy to use, this revolutionary product will style her hair with just the touch of a button - no salon visit necessary! Mother’s Day is coming up and that means it’s time to think about getting Mom something special! 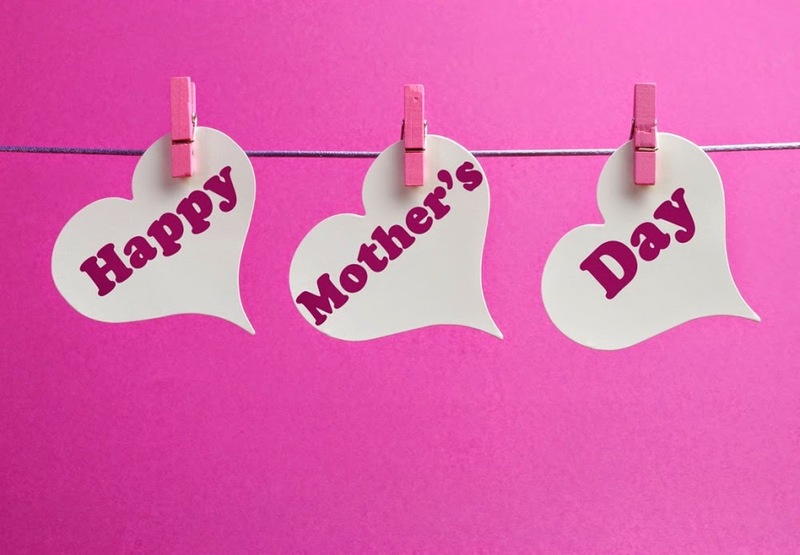 London Drugs has lots of great gift ideas to show how much you appreciate Mom and everything she does for you. 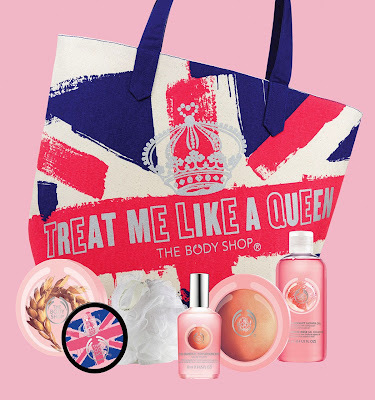 Whether it is the gift of fragrances, spa products, or coffee, London Drugs has just the gift for you! 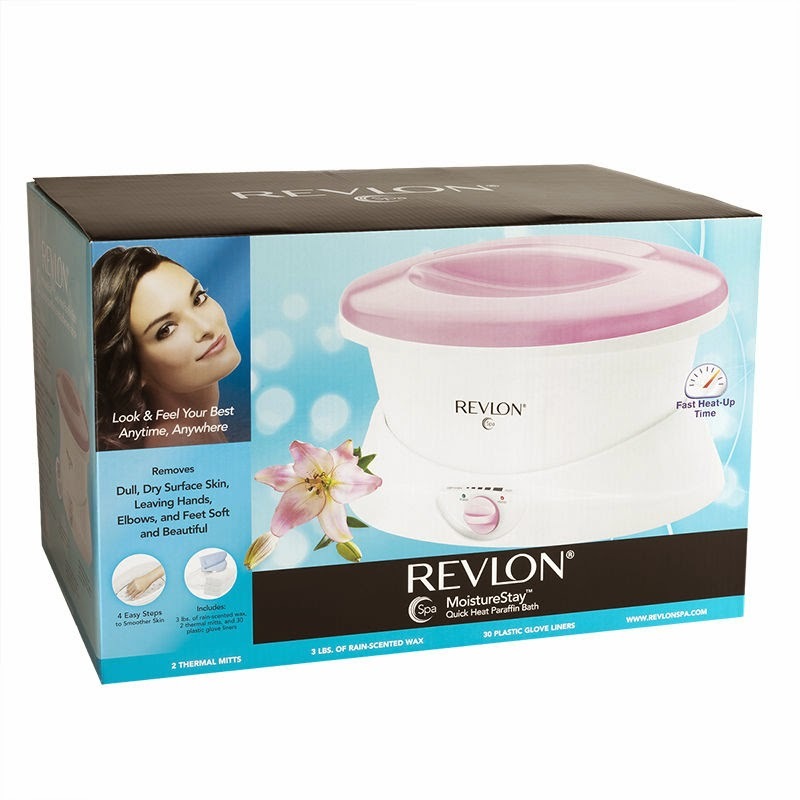 Help Mom sit back, relax, and enjoy a good foot massage this Mother’s Day with the Revlon Spa MoistureStay Bath. The warm paraffin removes dry and surface skin, leaving hands and feet feeling smooth and soft. 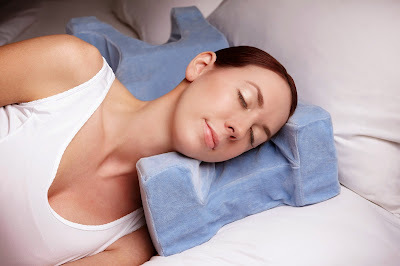 The thermal heat may also ease Mom’s stiff and aching joints. If Mom is more into floral fragrances, you may want to consider the Vera Wang Eau de Parfum Spray. Combined with scents of calla lily, gardenia and floral nectar, Mom will be overcome with the modern floral fragrance in no time. Mother’s Day Rationale: Showering is often the only time that moms have to themselves each day. Instead of spending it in a rush, make the shower a time to relax and indulge, allowing you to not only cleanse your body, but also your mind! 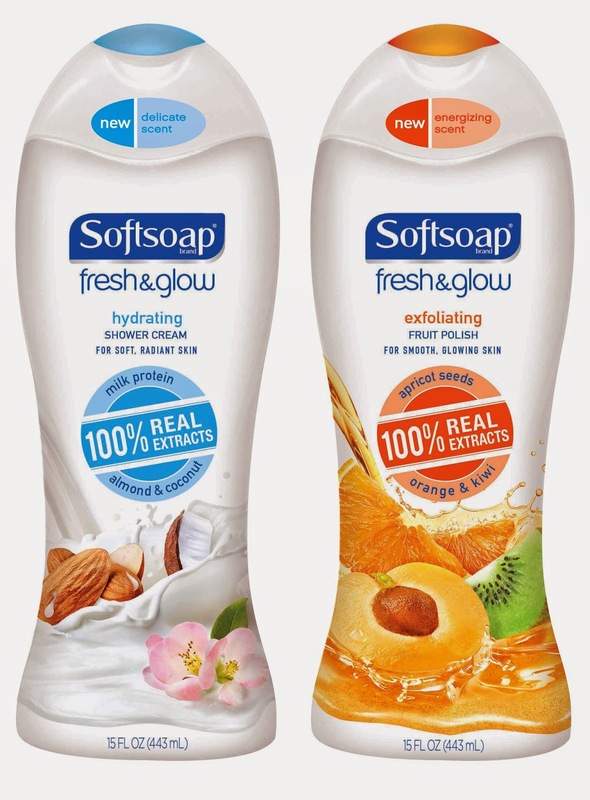 Softsoap’s newest body wash line, Fresh & Glow has body washes that are made with 100% real extracts, allowing moms to have smooth, healthy looking skin that glows! 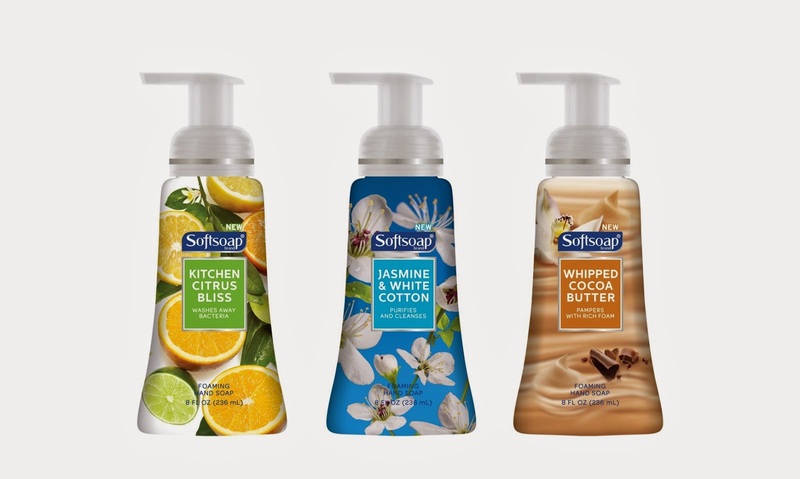 Mother’s Day Rationale: Softsoap recently launched its’ Fragrant Foaming Collection which comes in 3 enticing scents, Jasmine & White Cotton, Kitchen Citrus Bliss and Whipped Cocoa Butter. Allow mom to indulge in a luxury hand washing experience this Mother’s Day. This Reversible Health Grill & Griddle is the perfect gift for Mom this Mother’s Day. 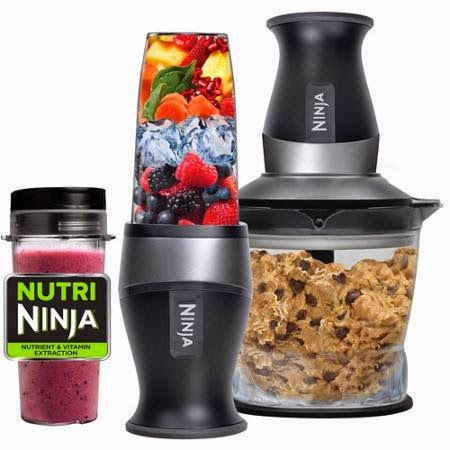 Cook omelettes, pancakes, and grilled-cheese sandwiches on the flat surface, then turn it over and grill your meats and vegetables. 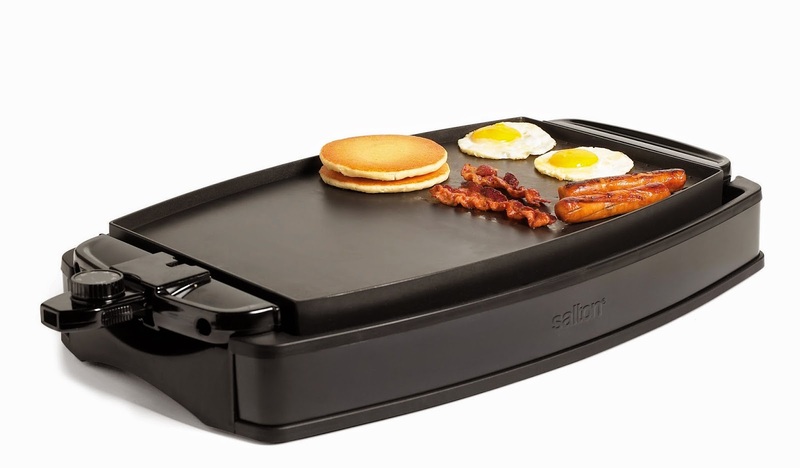 Once you are finished, the reversible griddle and the removable tray are dishwasher safe for an easy cleanup. 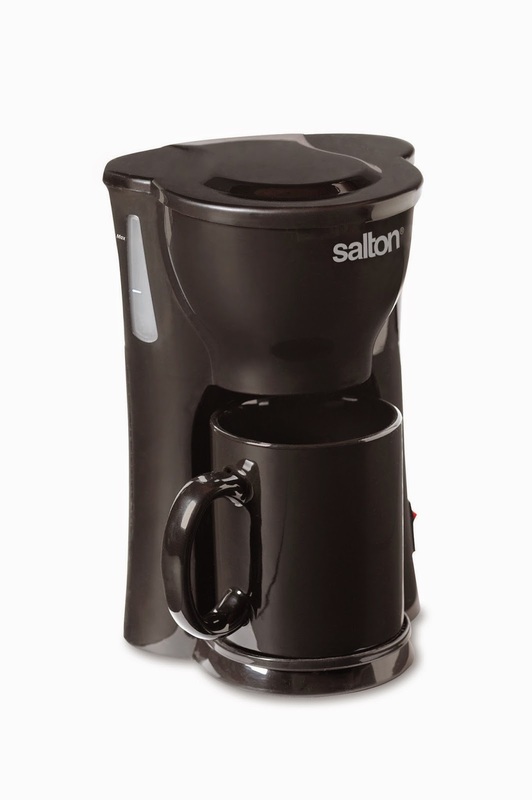 This 1 Cup Coffee Maker is a great idea for your mom this Mother’s Day. With a sleek design and an illuminated on/off switch, this coffee maker is perfect for home or office use. Conveniently comes with a ceramic mug, but fits a wide variety of mug sizes. Mom's love to be pampered (who doesn't?) 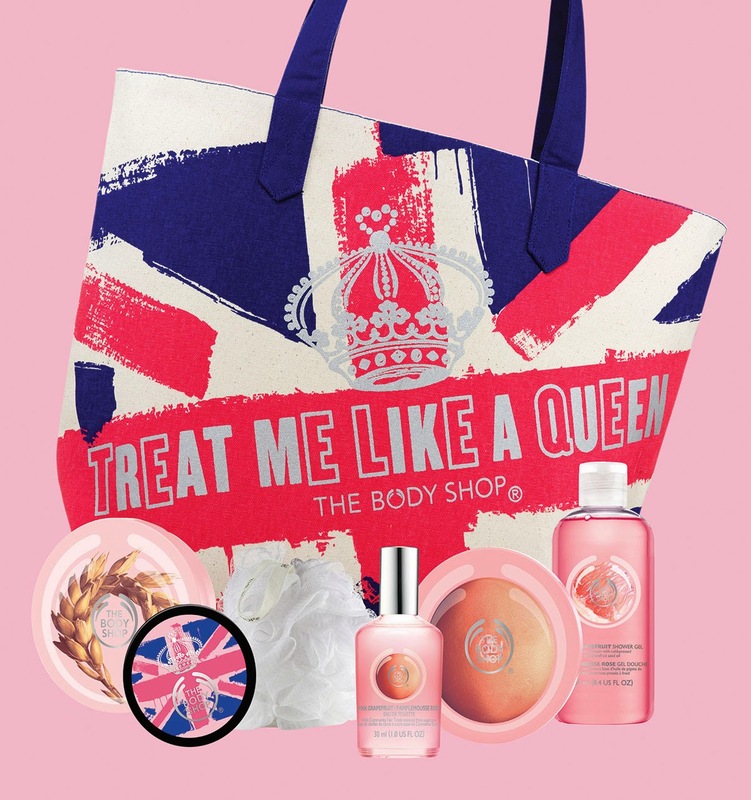 so give her a treat of all natural products that will make her feel really special. 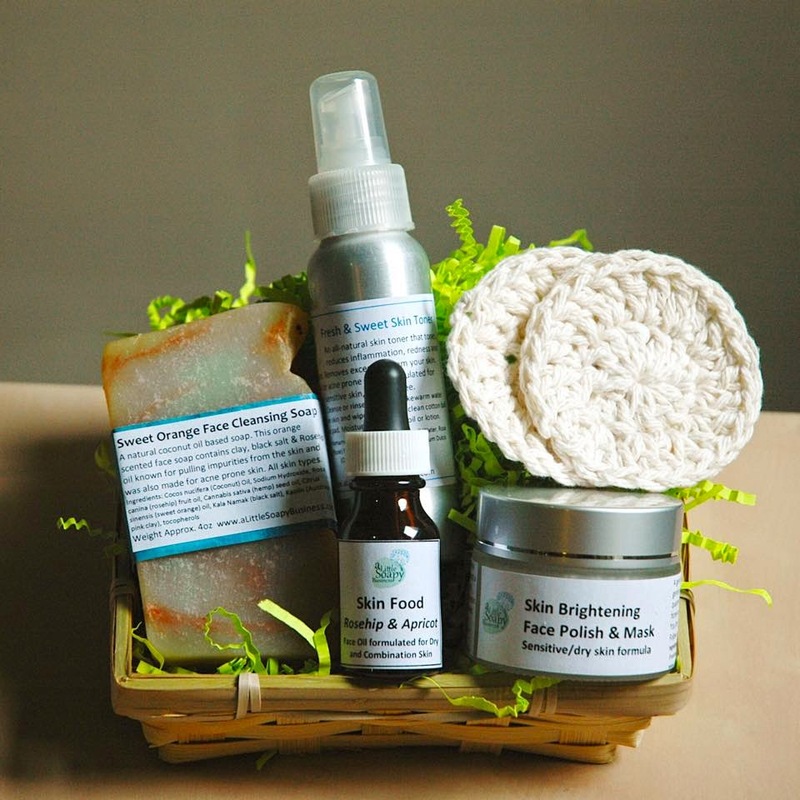 A Little Soapy Business located on the coast of British Columbia offers all natural, handmade products. Get the perfect gift for the special lady in your life presented a beautiful bamboo weaved basket. Gift wrapped and delivered to her door if you wish, it can't get much easier than that! Place your order soon to avoid disappointment. Breville provides just another great way to save mom time in the kitchen, leaving her more time to spend with the ones she loves! 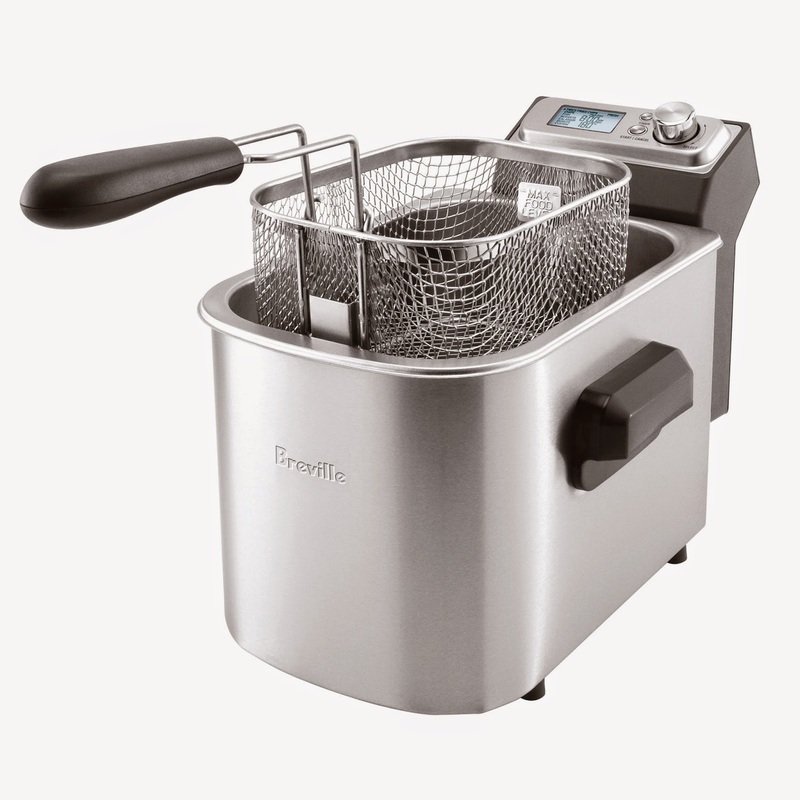 When long days come and dinner feels like a chore, this state-of-the-art electronic deep fryer, with seven pre-set temperature and time settings, will do the thinking for you! Heating up to 380°F, the Smart Fryer™ will deliver the right temperature at just the right time. 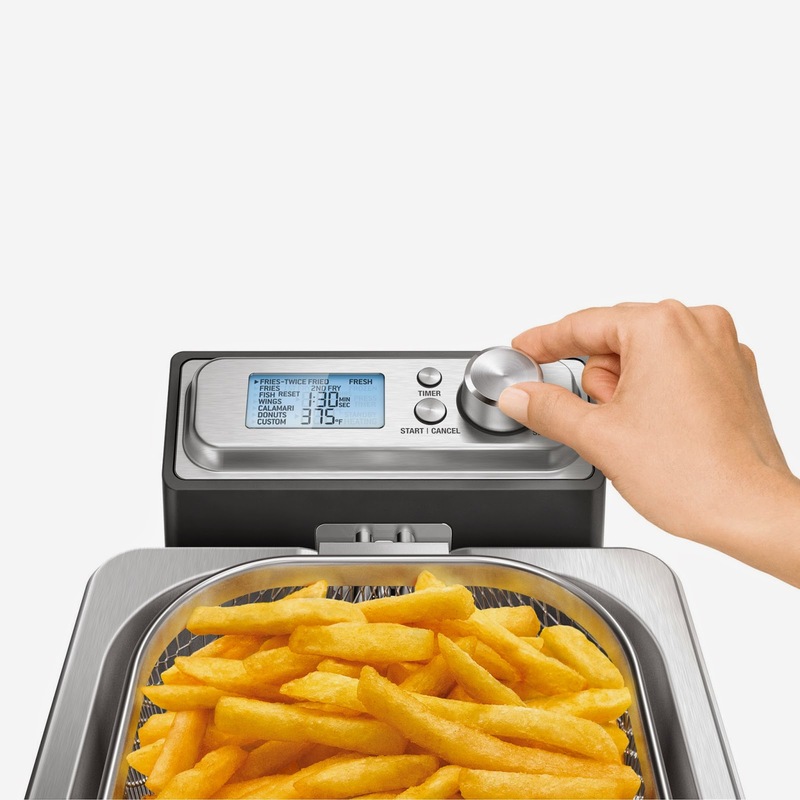 The Smart Fryer™ also comes equipped with a twice-fried function for restaurant quality French fries, and makes adjustments for fresh or frozen ingredients. To make dinner prep easier, the Smart Fryer’s custom settings allow you to pre-program your favorite dish! Keeping both mom and kids happy, the Smart Fryer™ makes for the perfect Mother’s Day gift! Celebrate the little moments in a bigger way with `Life is a Special Occasion’ from Hallmark. These distressed painted metal frames offer even more words to call attention to the magic of everyday life. Available in designs including: Friendship, Thank Goodness for Moms and Love Is Everything. 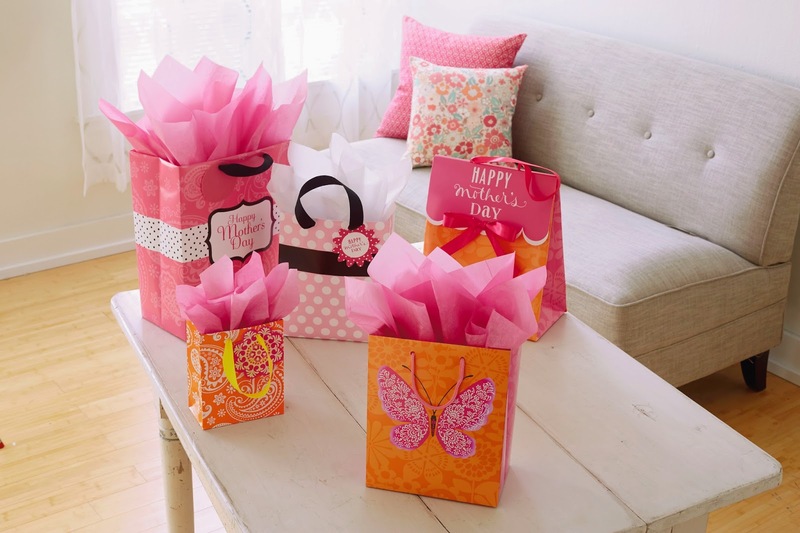 Make sure to wrap up all your goodies with these bright and cheerful, convenient gift wrap solutions. Each bag includes tissue. All The Above Clothing believes that fashion is an opportunity for self expression. Yet many clothing lines do not take this opportunity to stand for something meaningful. 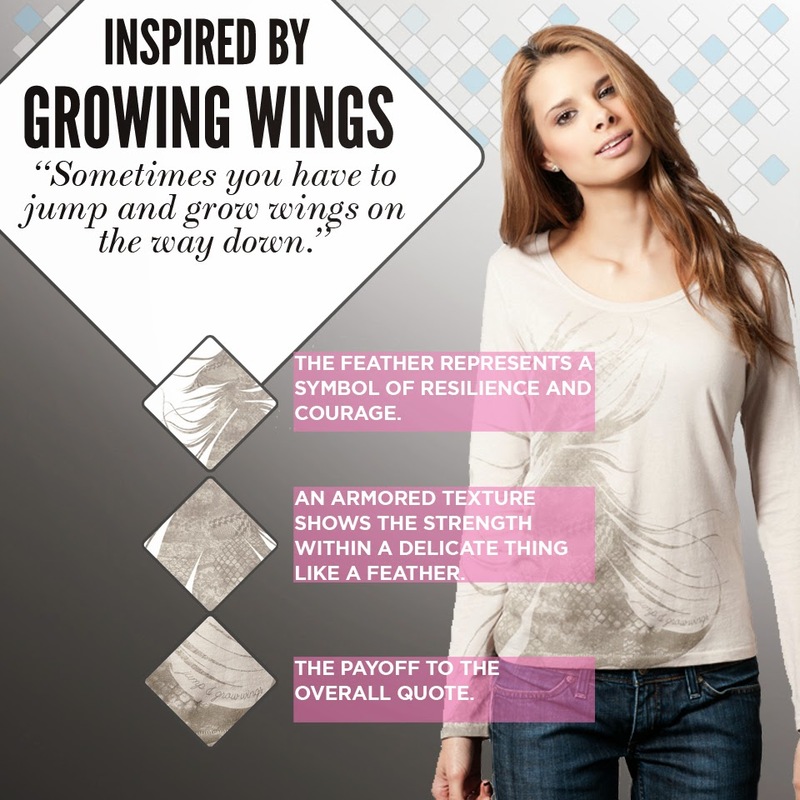 All The Above Clothing exists to connect with people through inspirational clothing. All The Above Clothing is inspirational fashion. 1) They start with an inspirational quote. 2) They build an abstract and cryptic design. 3) They print the inspiration on the inside of the item. You love your mother from the inside out. 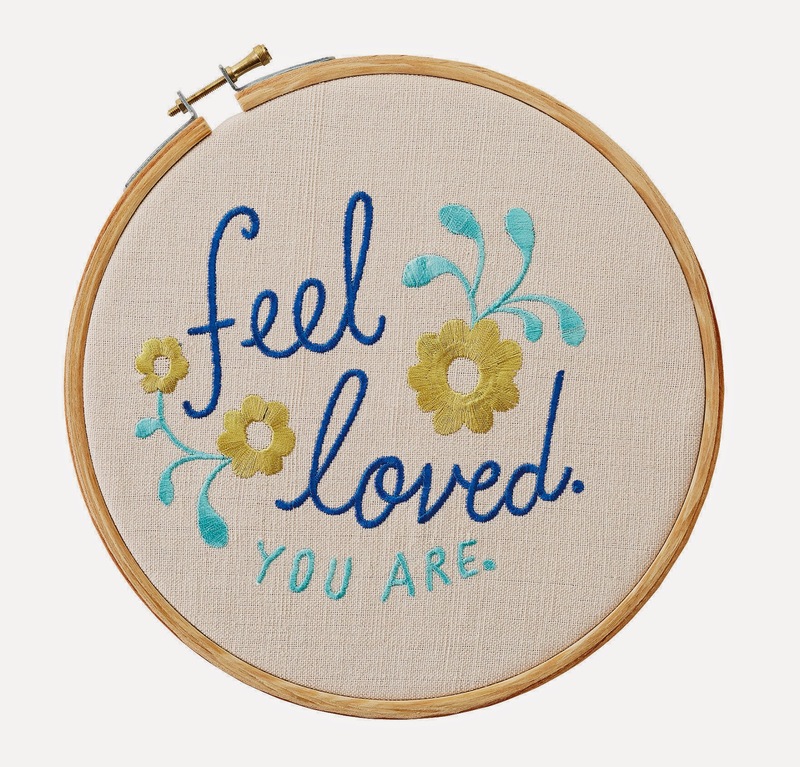 This Mother’s Day, give her clothing inspired from the inside out. 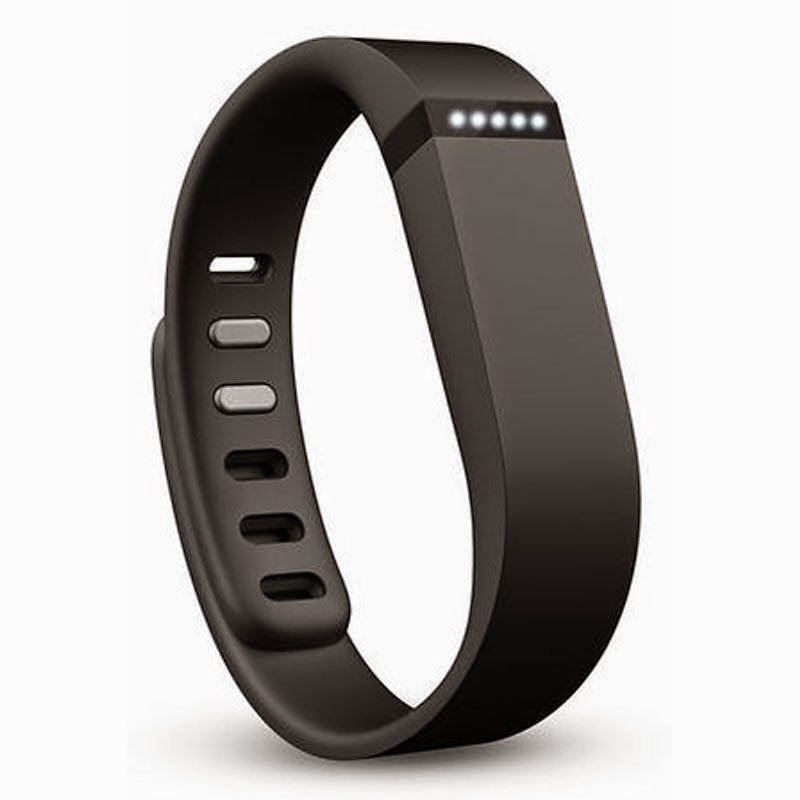 ** Watch this spot for more gift giving ideas for mom.